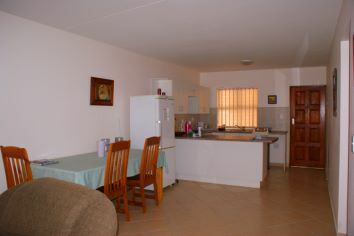 Triton Heights is situated in De Bakke,Mosselbaai. It is close to several beaches and the town centre. It has beautifull sea view and is suitable for young and old! This is a great investment. 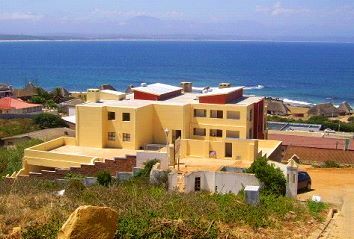 Triton Heights is situated in De Bakke,Mossel Bay. 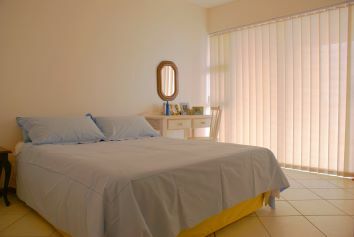 It is close to several beaches and the town centre. It has beautifull sea view and is suitable for young and old! This is a great investment. Spacious living area, with slide door leading to balcony and bbq. Open Plan kitchen en dining. Bedroom with build in cupboards.